Furusawa Sake Brewery has been using the traditional techniques handed down for generations in brewing a range of quality sake. 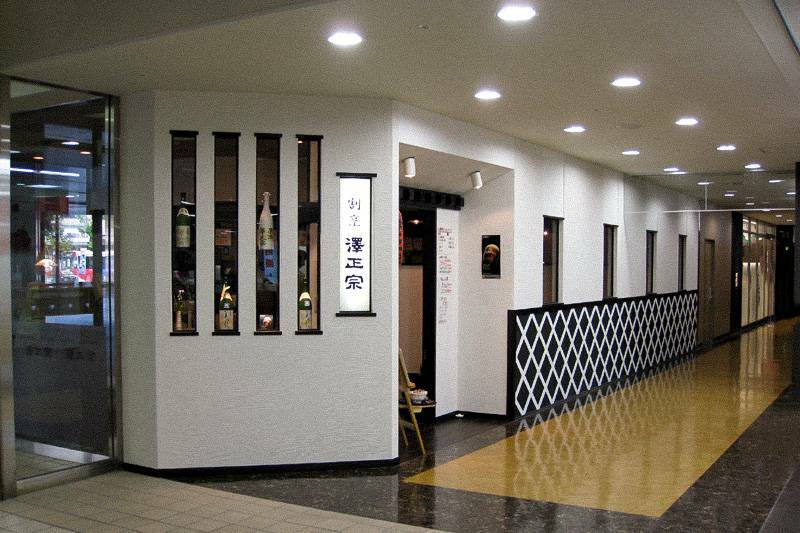 Our izakaya “Sawa Masamune” located in Yamagata station serving award winning sake and traditional Japanese foods. 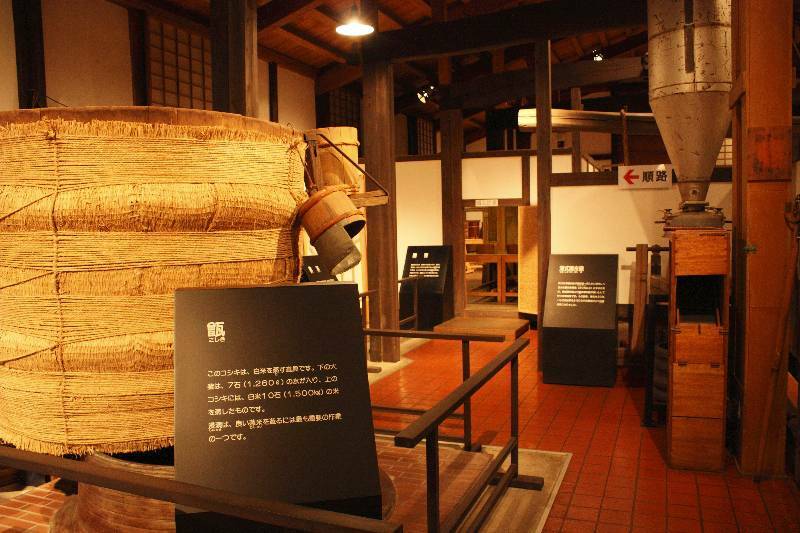 Visit our sake museum and learn the history of our sake brewing. You can also enjoy tasting sake and purchase your favorite. 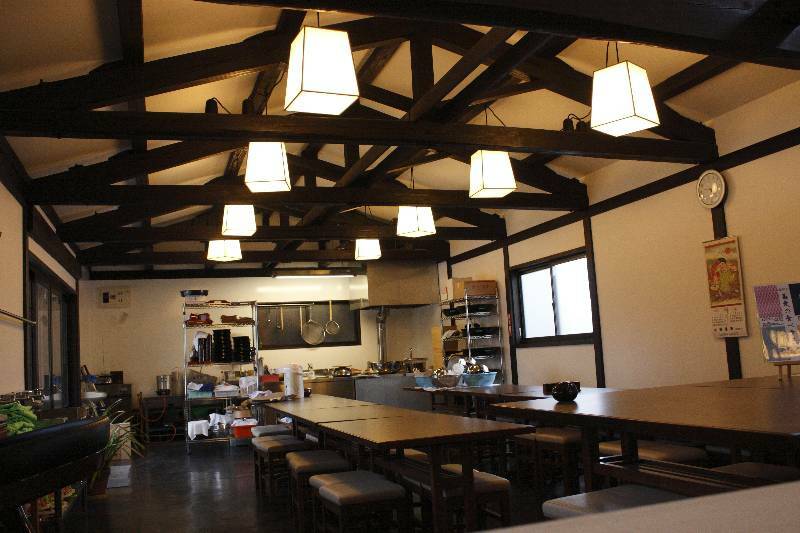 Experience the art of making traditional Japanese soba noodles with family and friends.